It's likely that in addition to wine, you'll also have some leftover cheese after your party. If so, try preparing this cheese dish. Use your leftover white wine to create this light side dish. 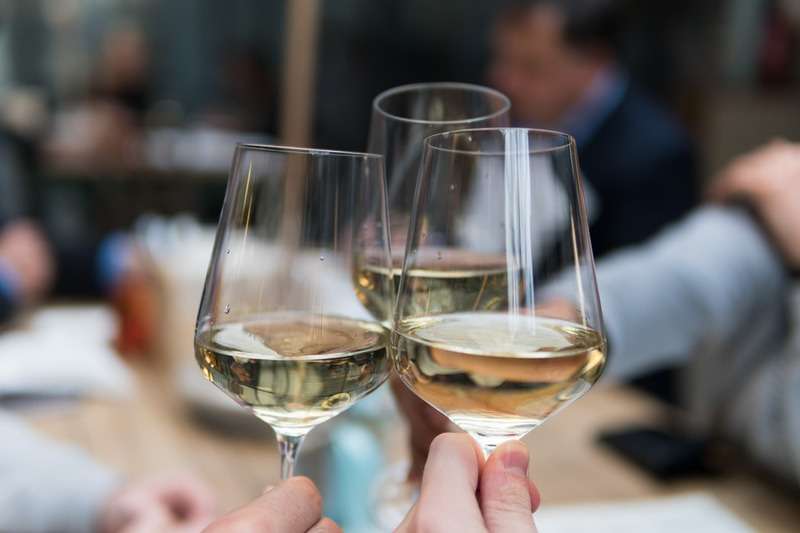 If you're someone who enjoys a nice glass of wine and the finer things in life, then we believe you'll also love living at our apartments in Plano, TX. Our community boasts a number of upscale amenities, including two salt-water pools, an upgraded cardio theater, and a fitness center. Interested in seeing one of our pet-friendly apartments? Then please contact us, so you can take a tour of our community and find the right apartment for your needs.